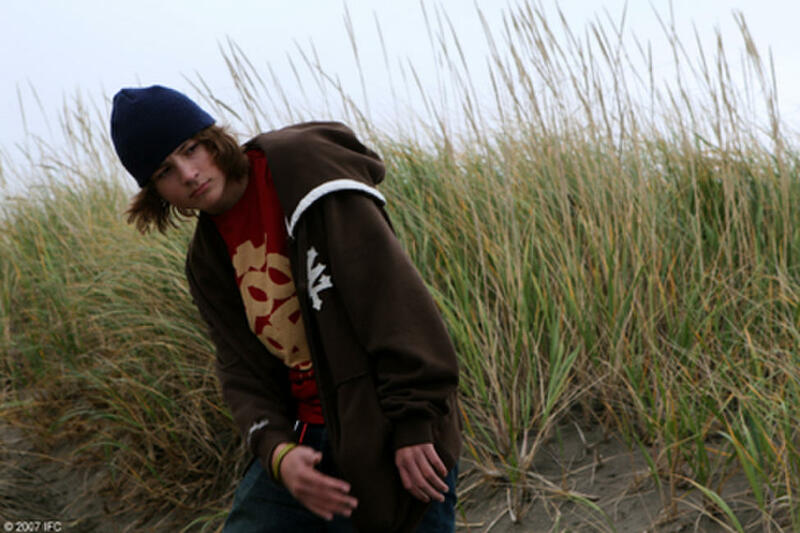 Gabe Nevins as Alex in "Paranoid Park." 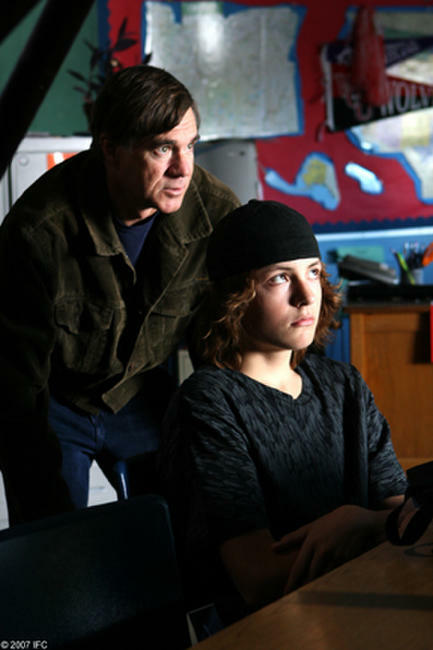 Director Gus Van Sant and Gabe Nevins on the set of "Paranoid Park." 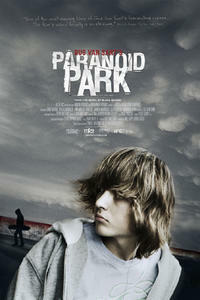 Poster art for "Paranoid Park."